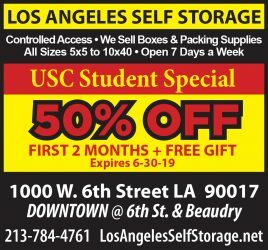 From the day students set foot on campus, USC instills in them the importance of using education for the greater good. Regardless of major, students are encouraged to be community-minded individuals and use their privileges to assist those in need. The Keck School of Medicine’s new Office of Social Justice is a refreshing reaffirmation of the University’s commitment to social responsibility and community service. In establishing this program, Keck reminds students that they must uphold the duty to apply their knowledge to better the world around them. 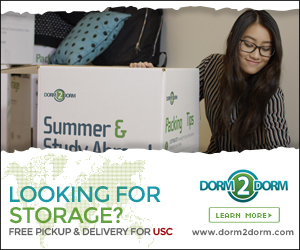 At a school nestled in the heart of Los Angeles, USC students are uniquely situated to observe the issues that Angelenos face first-hand and find ways to mitigate these problems. 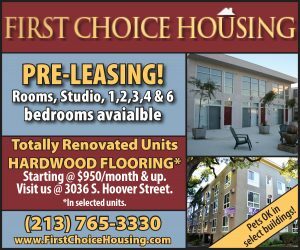 Health-related social justice issues like accessible health care have long plagued L.A. and the broader U.S. The Office of Social Justice aims to help students directly impact surrounding communities through initiatives centered on these issues. The Office of Social Justice will focus in particular on the South and East L.A. communities, both of which are underserved in the health sector. Keck already provides health services targeting health care accessibility issues in these communities, such as the Keck Human Rights Clinic, which provides medical and psychological evaluations to asylum-seeking survivors of human rights abuses. However, the creation of the Office of Social Justice formalizes Keck’s dedication to achieving social justice. By doing so, Keck ensures that these social justice initiatives continue to be prioritized within the school. On a larger scale, integrating social justice with health care will provide much-needed reform in the medical field. Racism in the health care industry has been proven to compromise medical treatment of black women — according to the Centers for Disease Control and Prevention, black mothers are three to four times more likely to die from pregnancy or childbirth-related complications than white mothers. This illustrates the need to establish programs like the Office for Social Justice at Keck and medical centers so that it can ensure more responsible medical practices. As a fairly new program, the Office will undoubtedly face many hurdles as it finds its role within Keck. However, the school has proven its willingness to accept feedback and adapt accordingly. Newly appointed associate dean of the Office of Social Justice Ricky Bluthenthal will launch a listening tour, in which he plans to discuss expectations and intentions for the new office with Keck students, staff and other community members and leaders. This tour demonstrates a commitment to respecting a variety of input, especially student voices, during this process of constructing the Office’s future plans. Keck’s establishment of the Office of Social Justice is a positive step toward recognition of the needs of the community. 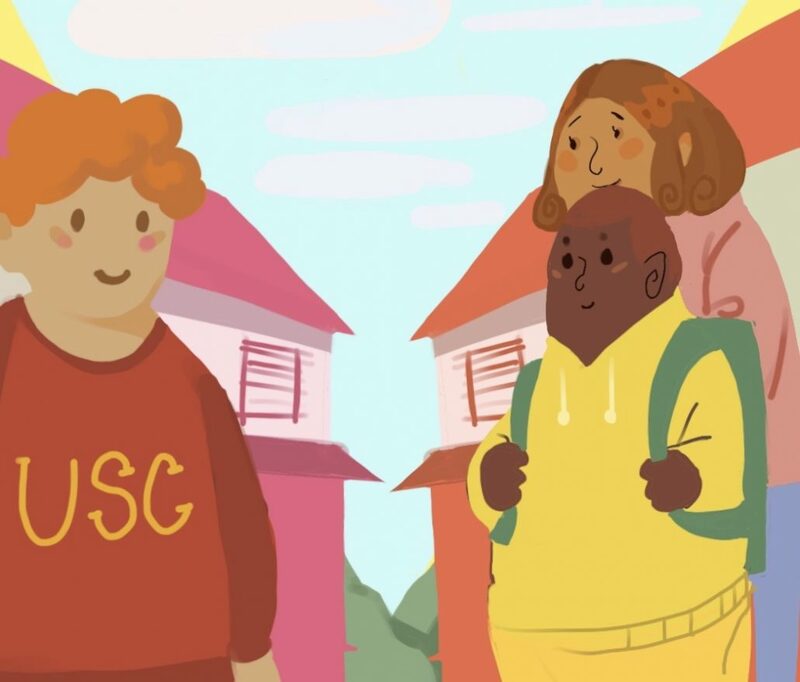 Though USC is often criticized for not being mindful of the surrounding L.A. community, the Office of Social Justice is proof that USC is recommitting to its core values of service and social responsibility.